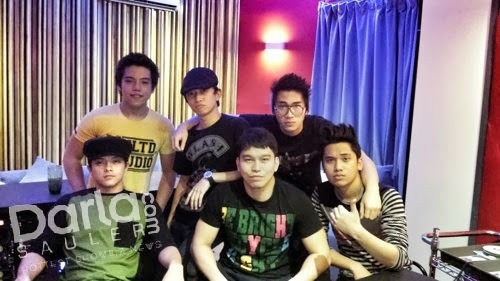 EXCLUSIVE PHOTOS : Parking 5 / Daniel Padilla recording for their album! 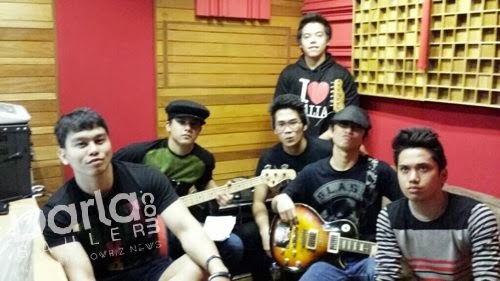 Nagsimula nang magrecord ang Parking 5 - Daniel Padilla's band, para sa kanilang album under Star Records. 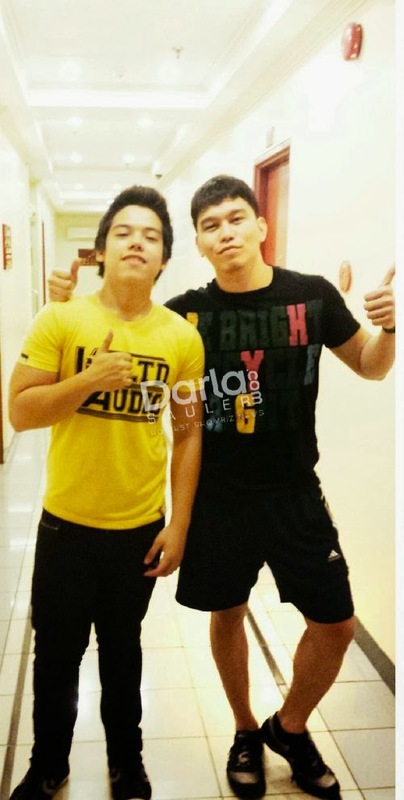 Daniel's brother JC is the vocalist. Thank you Rox Santos, their album producer, for sharing these photos!